Coldwell Banker announces Tim Brodowski earned the prestigious Top 20 Individual Honors in the region. 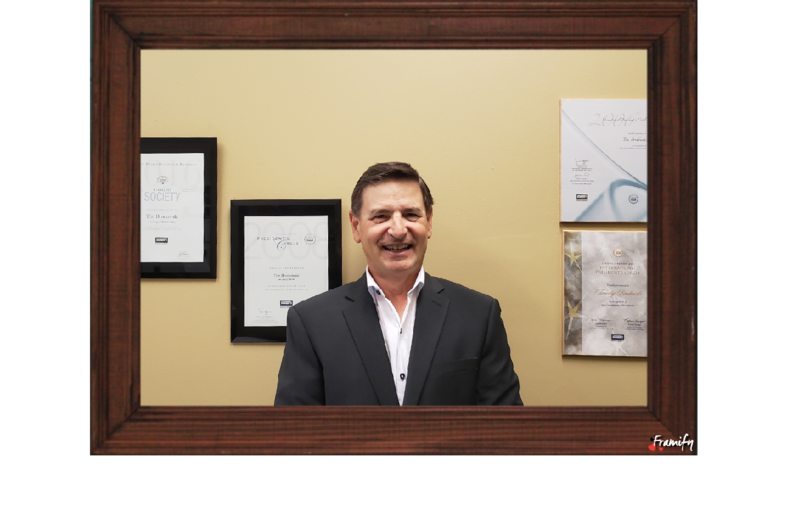 The honor reinforces Tim’s commitment to providing exceptional service to his clients in the southern California area. We are very proud of Tim’s continued excellence. Tim Brodowski is an amazing realtor and helped us to buy our first home, in an incredible high market area, but he did it! He has since remained a dear friend. We highly suggest using him and not because he is our friend but because he is a GREAT realtor. This award is proof! If you’re in the San Diego area or moving there please contact Tim!